Buying a new garage door can be your preference or your requirement but you need it to be the best in both of the cases. The residential and commercial garage doors are fortunately available in variety of sizes, styles and materials. This being said it becomes quite a difficult task for the garage owners to decide between so many of choices. 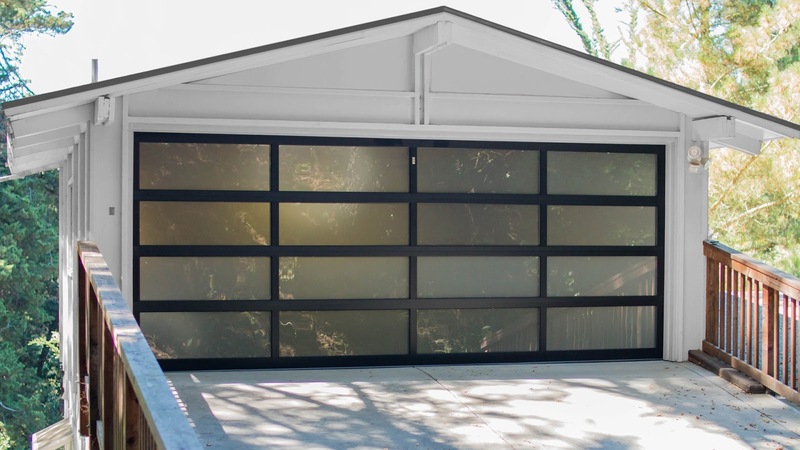 Have you recently added garage to your house or office or is it the age of your door that is indicating the need of installation of new door at your garage? Whatever the case is you need to know how you can make the best choice among various options. Garage door recommends on time servicing and maintenance with the assistance of garage door experts. There are times when the repairs don’t do any good to your door and you are left with no other option but to go for garage door replacement. Replacing your overhead door is an expensive investment. You make your belongings and surroundings safer and secure with an automated garage door. Some garage owners make mistake of getting the wood doors or steel door without understanding the requirement and suitability. If you are not sure what will be the best for you then do not hesitate in asking the garage door experts. It will greatly depend on the climatic conditions, use of the garage and the size of the door at your garage. Also it is more than important that you get something that can serve you for long period of time. Will it be good for years to come or you will again have to get its replacement after few years? If you know you are done for next tone decade then only you should settle. It is quite essential that you don’t take decision in hurry that means you have to keep on inspecting and examining the parts of the door so that it may not give you a shock with fall or some other thing that is big.